leather after friction .The method can be divided into dry and wet rubbing .The testing method is , under specified pressure , to use a piece of wool felt to rub the specimen , then use a grey color card to compare the color change between surface of leather and wool felt and confirm the degree . 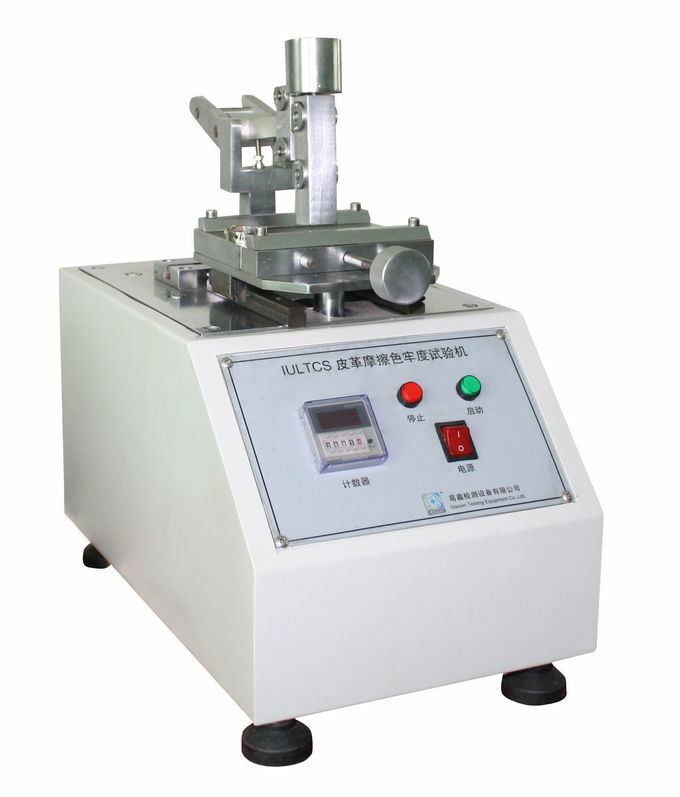 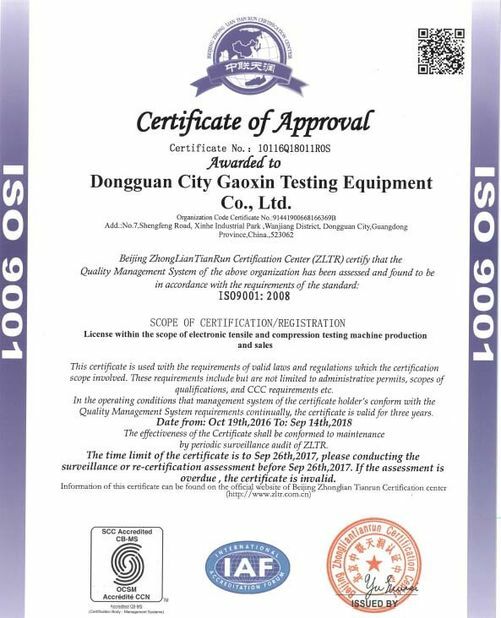 Our testing machine is widely used in battery factory, shoe-making and leather manufacturer, rubber and plastic, paper and paper packaging industry, quality inspection center, development and research institution . 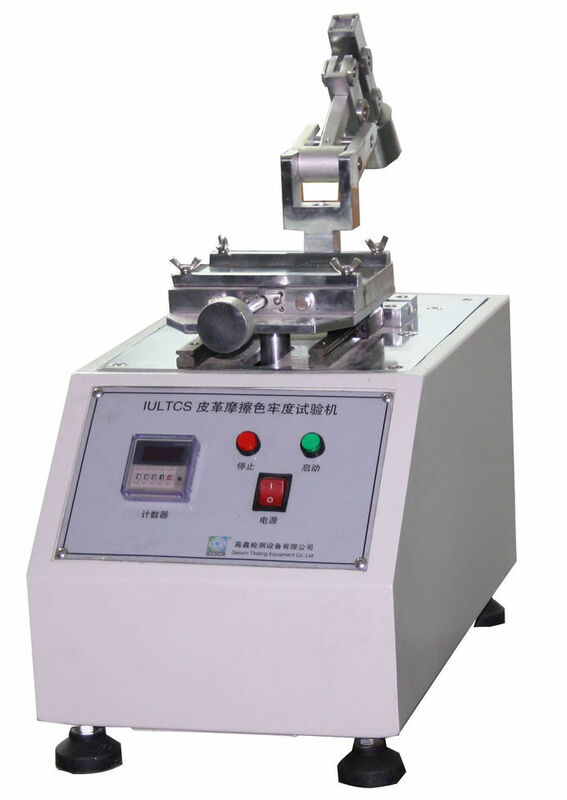 Our products is positioned in middle and high end markets. 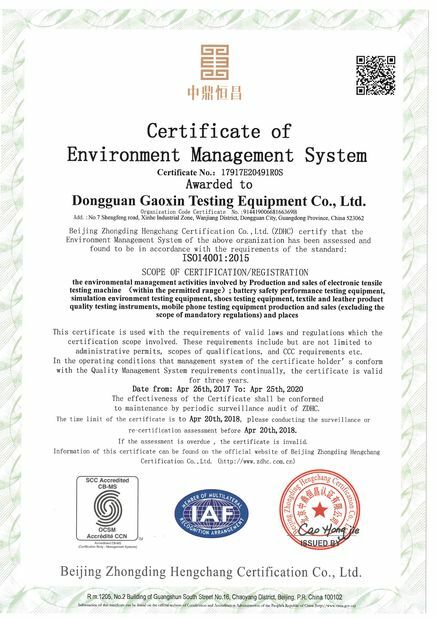 the key components and parts is imported from some name brands such as Korea TEMI880 temperature and humidity controller, Tecumseh compressor , Omron relay , and Panasonic Servo motor.